← Why does match.com ignore language spoken by over 100 million? “They’re the kids that mean the most to me. They’re a part of who I am,” Marielle Slagel Keller, 25, told ABC News. …“There were a couple that shielded their eyes when we kissed,” she recalled. “To have those kids walk down the aisle for me was really special. 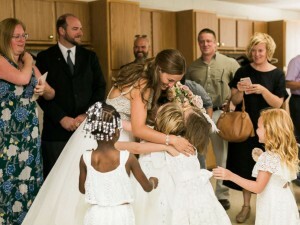 There were a lot of tears,” she added. 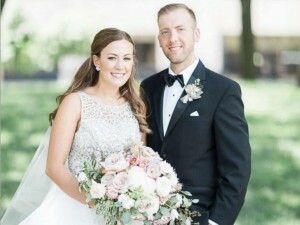 “But she really had a passion for it on this special day, and I’m glad she went with it. It ended up being perfect,” he added. 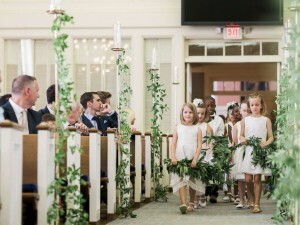 This entry was posted in Love and tagged flower girls, ring bearers, teacher wedding, wedding. Bookmark the permalink.